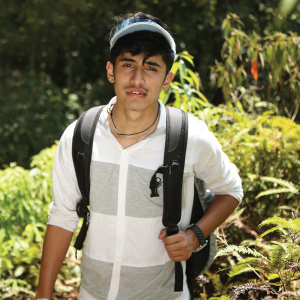 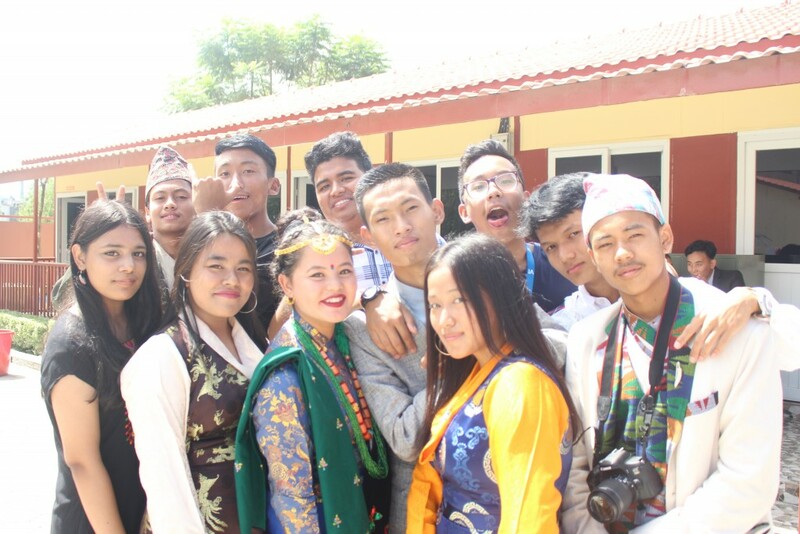 The International World Indigenous Day was marked with a celebration of multi-culture and multi- ethnicity that Nepal is profoundly known for. 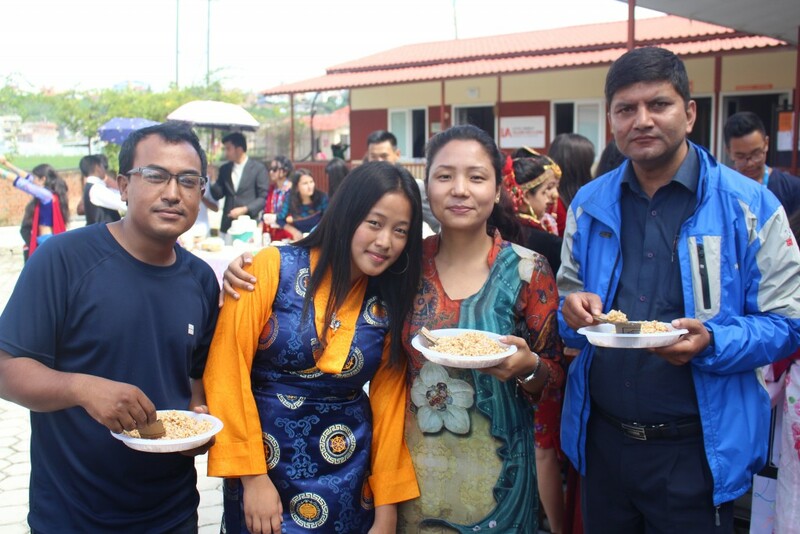 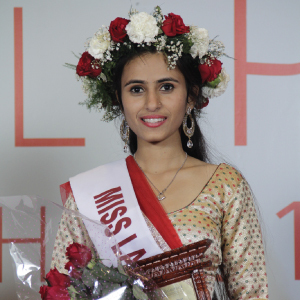 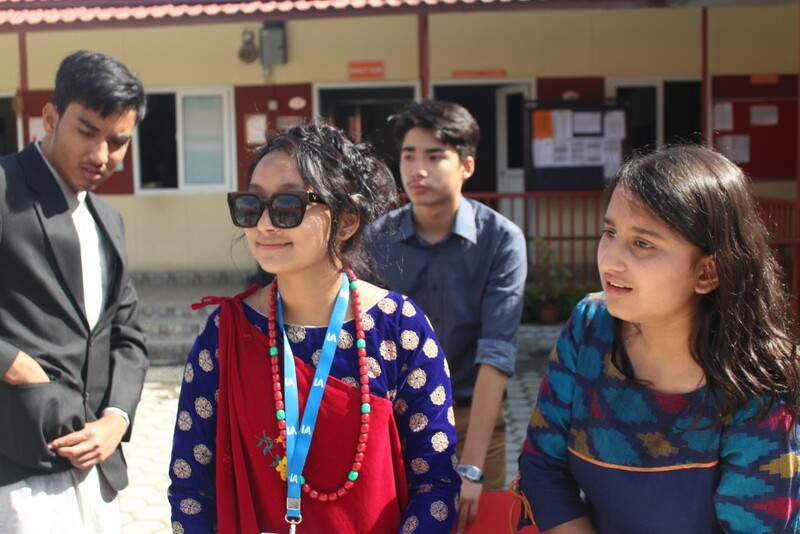 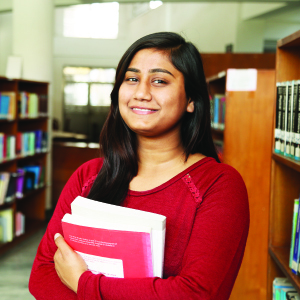 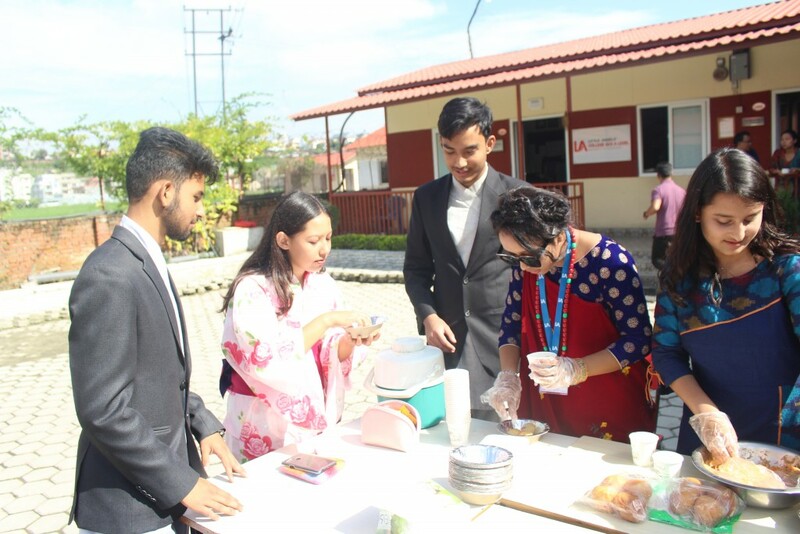 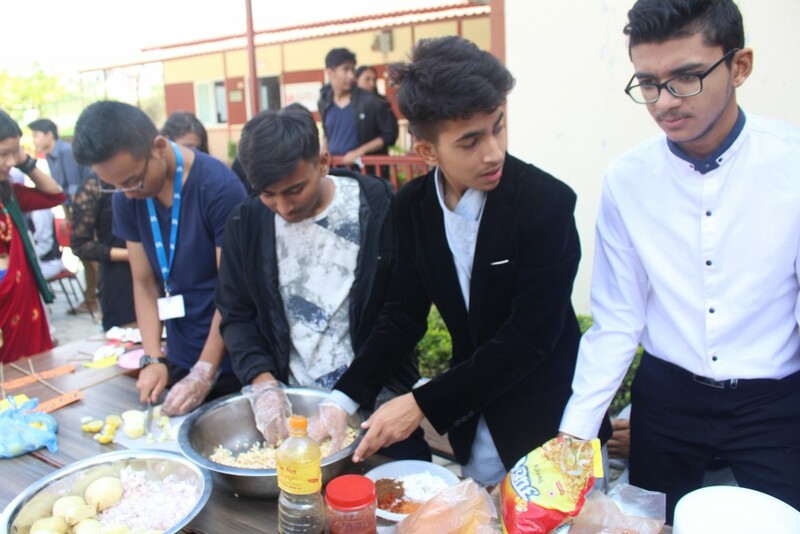 Students of Level attended in beautiful, elaborate, traditional dresses with pride and joy embracing the multicultural and multi ethnic way of life that is a part of their daily life at LAC A Level. 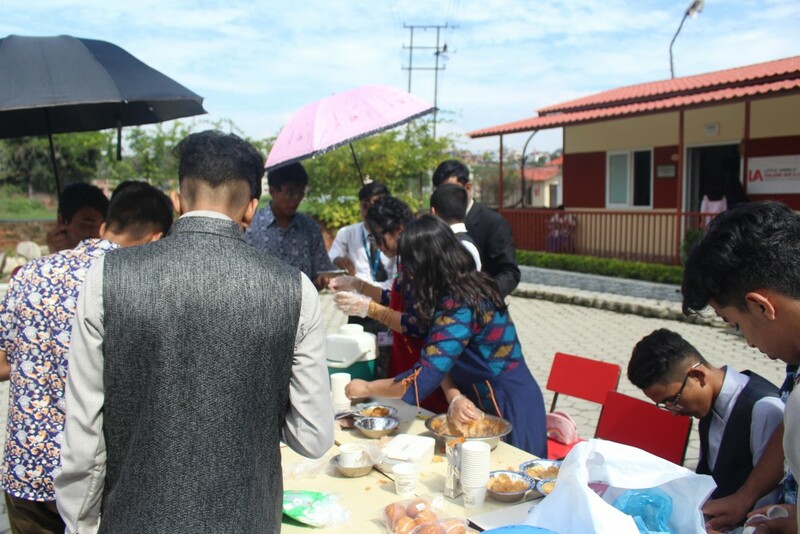 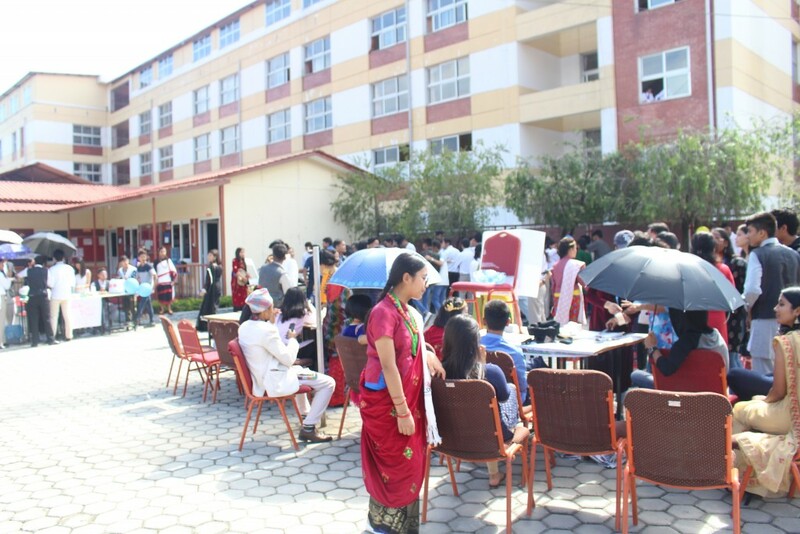 There were also stalls set up by the social service club to raise funds for various charitable projects.